PASBF offers free Financial Planning to all clergy (active and retired), spouses, and surviving spouses. Our Executive Director is a Certified Financial Planner™. 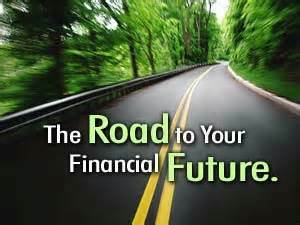 To schedule an appointment for financial planning, contact Keith Anderson at 217-529-3221.